An important aspect of selling your home is making sure that it is priced appropriately to meet your goals. Your REALTOR will listen to your objectives, will examine the current market conditions and help you arrive at a pricing strategy that will best achieve these goals. Be sure to pick a professional, full-time REALTOR and not just a Real Estate Sales Agent. A REALTOR has access to the historical records of the Multiple Listing Service and can therefore provide you with a comparative market analysis of your home vs the sales and current listings in your neighborhood. Interview 2-3 REALTORS, preferably in person, but at least by mail/email. Determine their experience, education and marketing/service philosophy. Do they know the entire area? What kind of support staff do they have? Does the REALTOR have a large customer base? This shows the past performance of the sales person and is another source of potential buyers. Then get a listing presentation from at least 2 REALTORS. Ask these REALTORS what the home should be priced at and what it should sell for. This will tell you if they did their homework. Compare the profiles or resumes of these REALTORs and also see if client testimonials are available. Ask your REALTOR about the Colorado Real Estate Commission's requirement to disclose Agency relationships with potential sellers. Be sure to pick a company that been established in the Vail Valley for numerous years, that has a great reputation, multiple offices and agents. 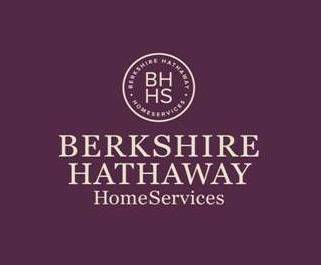 Prudential Colorado Properties became Berkshire Hathaway HomeServices Colorado Properties almost two years ago, but the owners have a 40+ year presence in the Vail Valley. 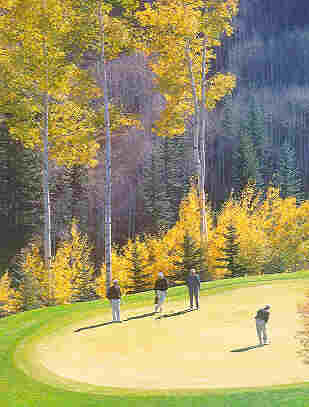 As a top listing and selling company in the Vail Valley, BHHS Colorado Properties uses aggressive advertising and marketing techniques that include a large presence on the web and an extensive direct mail programs. Our professional and motivated staff provides the very best for both Buyers and Sellers. We have six convenient sales offices located in Vail, Beaver Creek, Avon, Edwards, Eagle and Gypsum and a full service property management office located in West Vail. The Leading Estates Of The World and the BHHS referral system memberships offer our clients and customers exposure to national and international markets not otherwise available to Vail/Beaver Creek buyers and sellers. The resources available to your REALTOR will help to insure the creation of a comprehensive marketing plan to expose the public and the real estate brokerage community of the availability and the features of your new listing. Does the REALTOR advertise in many of the local papers? How about national newspapers and magazines? Does the REALTOR have a website that promotes the area and properties? Does the REALTOR perform direct mail to potential buyers? Does the REALTOR's Brokerage company do the expected job of promotion? Do they have a website that promotes the area and properties?